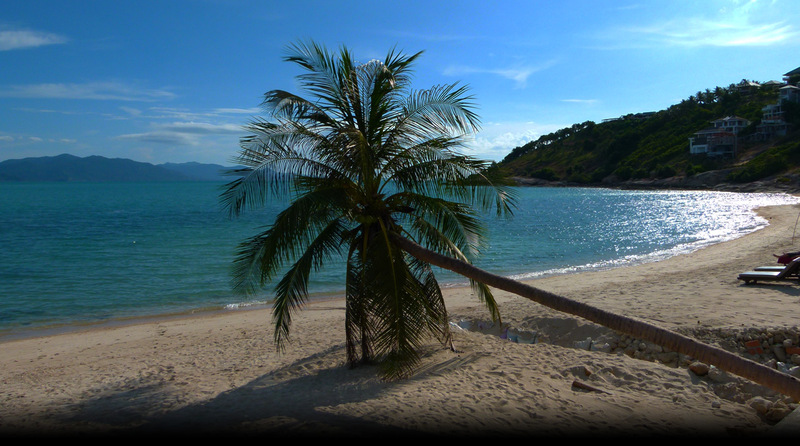 Our resort is located in the South East of Ko Samui, on Lamai Beach. Within 5 minutes from the beaches, you can enjoy all kinds of water sports (Jet Ski, super jet, wake board) or simply chill out on one of the most beautiful beaches of the island. A few steps away from lively downtown Lamai, where you will find plenty of restaurants offering Thai and international food. There is no need to rent a car as everything is within walking distance or can be reached by scooter. View on garden and swimming pool, large cosy room with bathroom and Italian shower, hot water, 1 big double bed, TV, free Wi-Fi access to Internet, fully stocked mini-bar and tea / coffee facilities, private terrace, A/C with individual remote, DVD player, electronic safe. View on garden and swimming pool, large room with bathroom and Italian shower, hot water, 1 big double bed, TV, free Wi-Fi access to Internet, fully stocked mini-bar and tea / coffee facilities, private terrace, A/C with individual remote, DVD player, electronic safe. View on coconut grove, large room with bathroom and Italian shower, hot water, 1 big double bed, 1 additional bed upon request, TV, free Wi-Fi access to Internet, fully stocked mini-bar and tea / coffee facilities, large private terrace, A/C with individual remote, DVD player, electronic safe. Sea view, very large room with bathroom and Italian shower, hot water, 1 big double bed, 1 additional bed upon request, TV, free Wi-Fi access to Internet, fully stocked mini-bar and tea / coffee facilities, large private terrace with Jacuzzi, A/C with individual remote, DVD player, electronic safe. In a quiet area you discover a small paradise 500 m. from the sea and 10 minutes from Lamai center.